Deol Limo now offers stylish Pink Limo service. 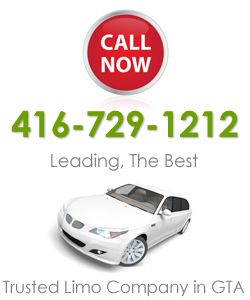 This limo can give you a luxurious and comfortable ride for personal parties, corporate events, tourist excursions, weddings, bachelor parties and bachelorette parties. 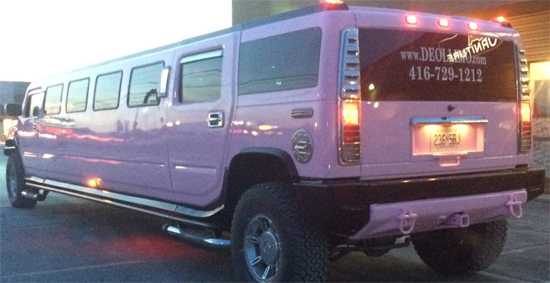 * Our Pink Hummer limo can seat at least 20 passengers in comfortable luxury. * Discounts are available when you rent our Pink Hummer Limousine beyond a certain number of hours. Currently, Pink Hummer limo services are offered in Toronto, Brampton, Mississauga, Oakville, Markham, Woodbridge, Richmond Hill and Vaughan.